GOAL: Build capacity to proactively mitigate climate-related public health risks in Southeast Florida. Protecting the health and welfare of residents is a fundamental role for every level of government and the cornerstone for assuring the current and future prosperity of any community. Healthy people underpin economic productivity, student achievement, and the vitality of community life that matter most to residents. 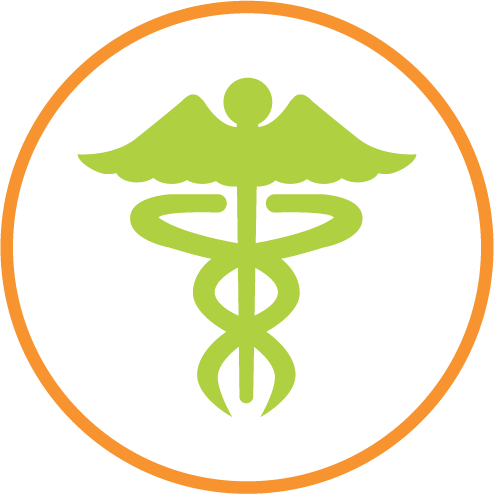 The delivery of health services in Southeast Florida is accomplished by a network of providers including county public health departments, public hospitals, and a vast array of private-sector providers operating in a variety of settings ranging from community-based clinics to hospitals and major research facilities. Global climate change brings new public health risks to the table and exacerbates existing risks that public health providers have been working to mitigate for decades. Rising average temperatures increase the risk of heat-related illness (e.g., heat exhaustion and heat stroke) for those working outdoors or without access to air conditioning, and may worsen chronic conditions, including asthma and diabetes. Floodwaters, whether from coastal king tides worsened by sea level rise or from inland flooding exacerbated by heavier rainfall events, can carry pathogens and increase breeding habitat for mosquitoes, which in turn present health risks. Changing climate conditions and increasing travel and migration are also creating pathways for vector-borne diseases, including the 2016 appearance of Zika in Southeast Florida, which heightened public health concerns in the region. The addition of this section to the RCAP reflects the growing recognition of the linkages between climate change, building regional resilience, and the need for focused attention on these issues. These recommendations encourage proactive efforts to build resilience into local and regional public health systems. Understand and communicate public health risks associated with climate change. Adopt and update all Florida Department of Health plans to reflect climate and sea level rise impacts on public health. Adapt federal and state public health resources to support specific community needs. Reduce extreme heat exposure to promote public health. Advocate for policy changes and funding for local health departments to collect data more frequently to influence public health plans. Increase reporting of health data monitoring systems to evaluate emerging diseases related to climate change. Develop tools to assess the impacts of climate change and sea level rise on existing chronic conditions and to report trends or concerns for action.